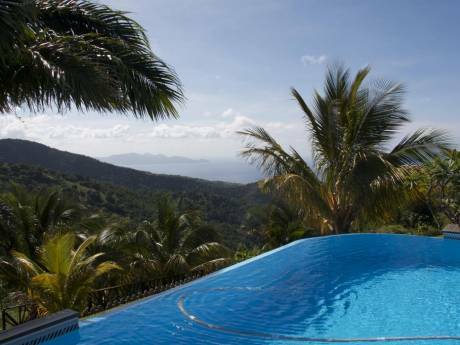 Flat with view at the Caribbean Sea - French Island in the caribbean. Our home is large and comfortable. Very quiet. By night you only ear toads singing. The terrace is large too and you can have wonderful breakfasts there. 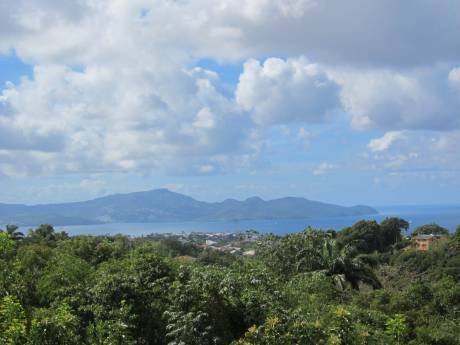 There is a view on the sea and on the tropical vegetation. It is far from 15 minutes from downtown. 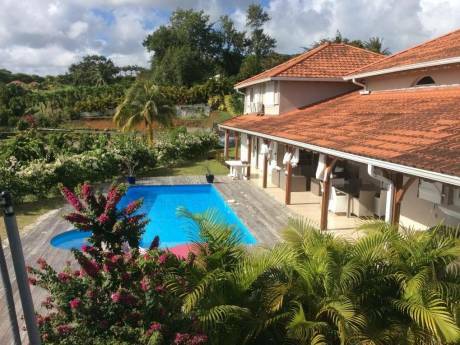 And you can visit easily Martinique going to the north or the wonderful beaches of the south. My friend is an architect and I am a philosophy teacher. We know South America quiet well. We speak French and Spanish and I also speak English. We live in a residential neighbourhood. The main road is away from the building.